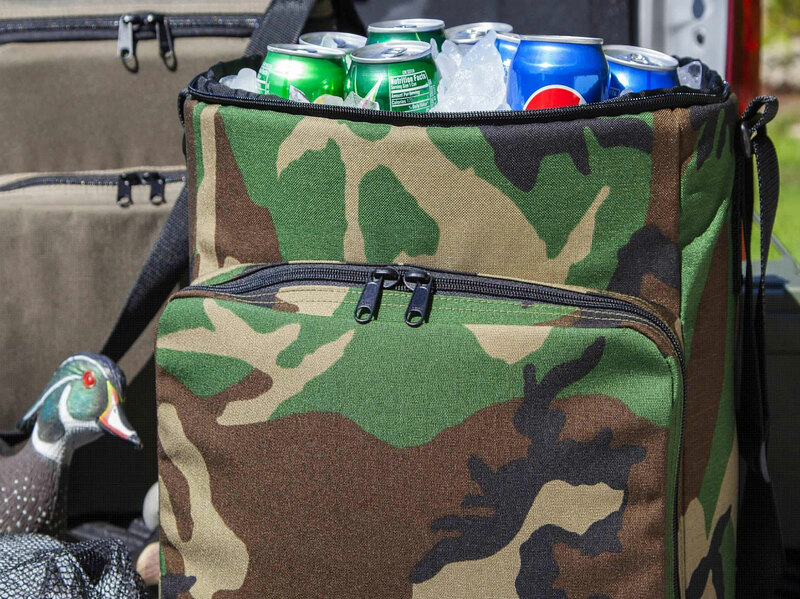 Our coolers are the toughest most durable soft cooler you’ll find. 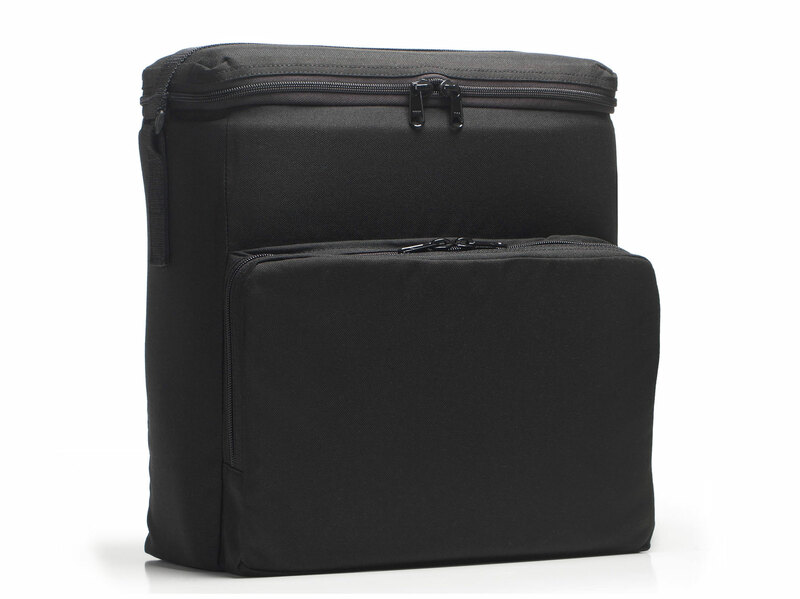 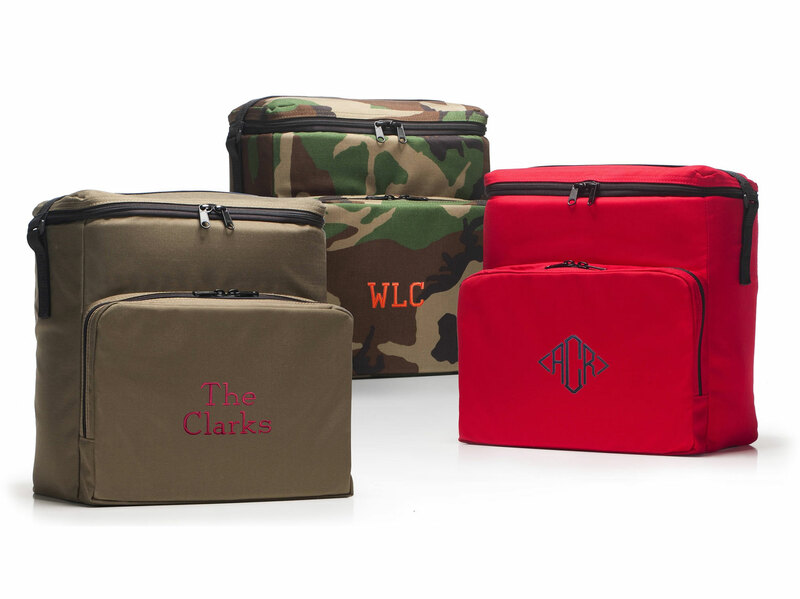 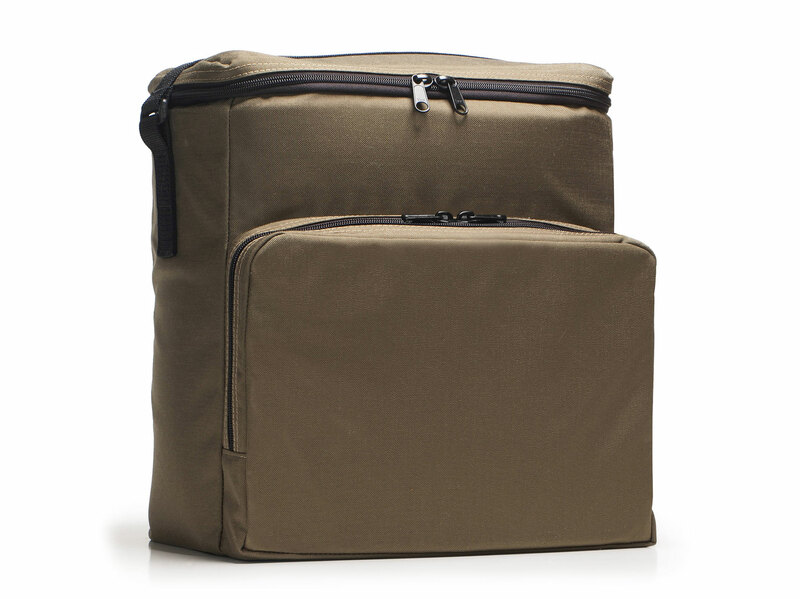 A tough Cordura® nylon outer shell and heavy reinforced vinyl liner ensures years of dependable use. 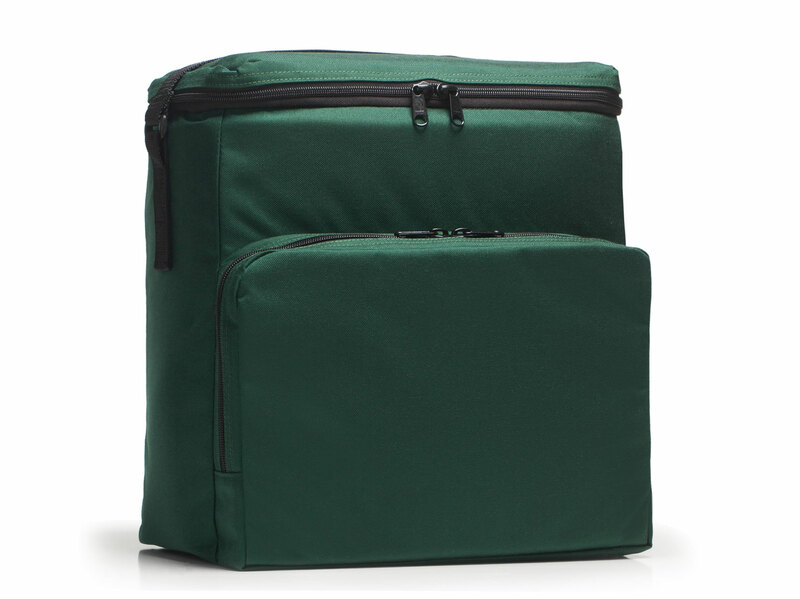 One inch wide seams on a 13oz. 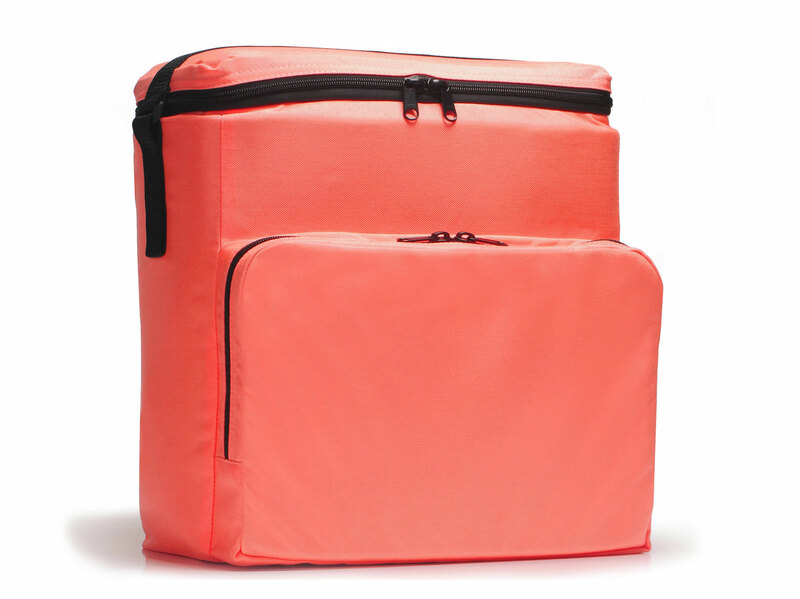 tarp grade liner seals the deal for waterproofness. 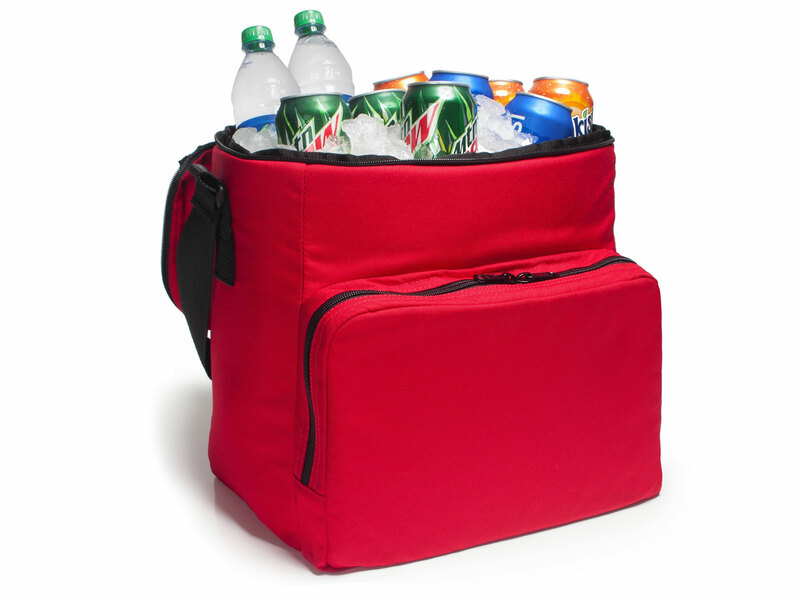 Insulation is ½” urethane foam that provides daylong cold refreshments. 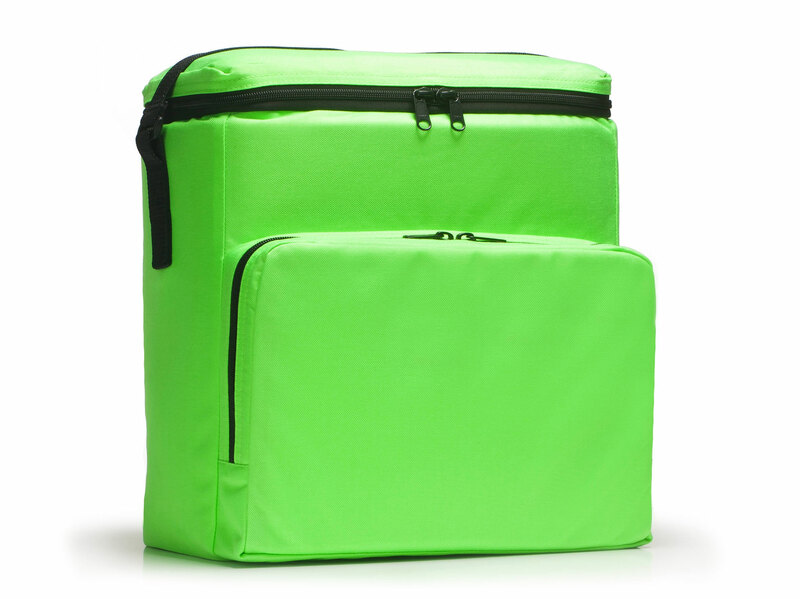 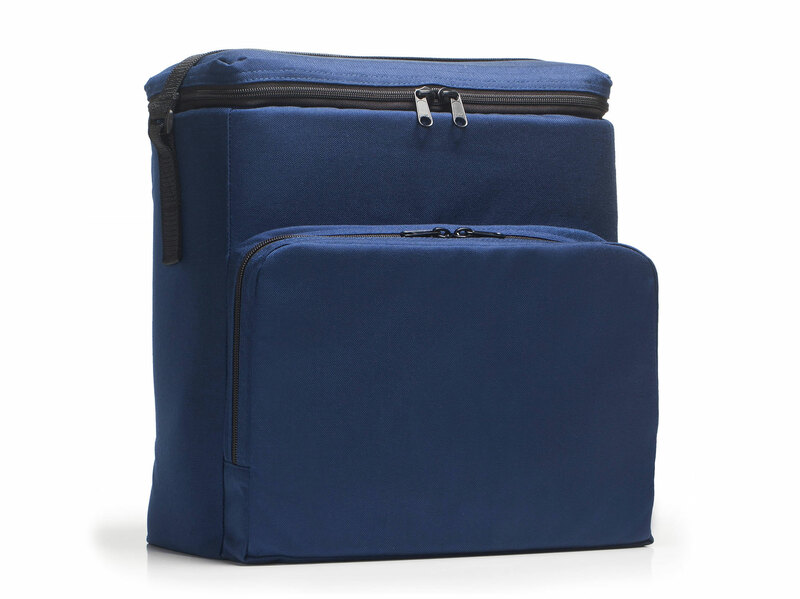 The cooler compartment is accessible through a zippered top that opens on three sides and completely flips out of the way. 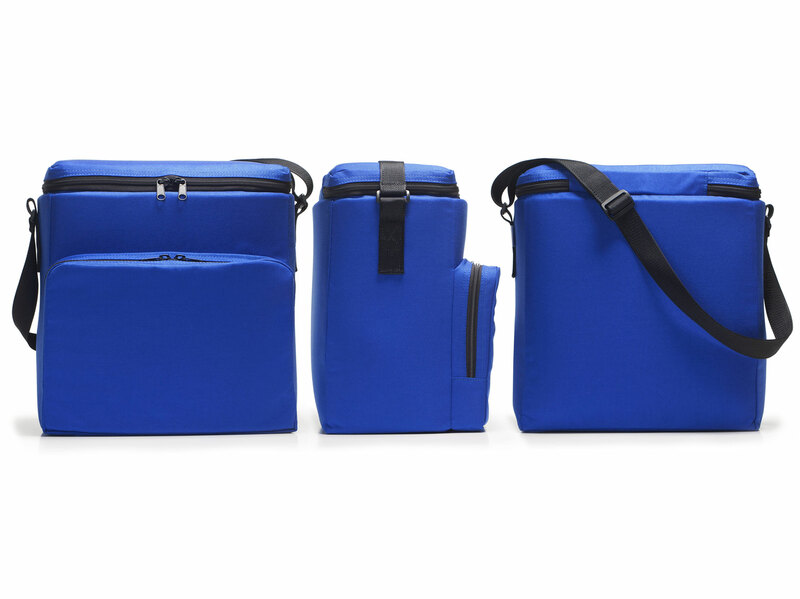 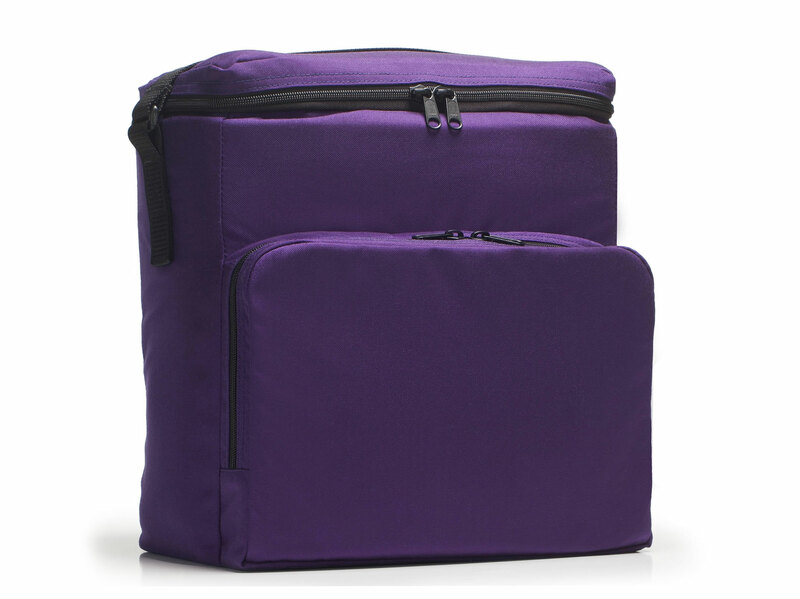 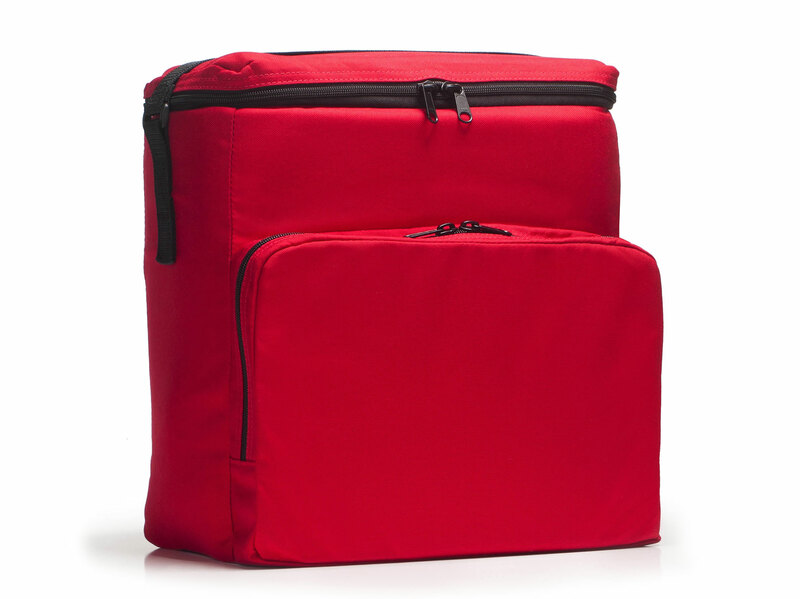 A zippered side pocket allows for a convenient storage space for utensils and other outing necessities. 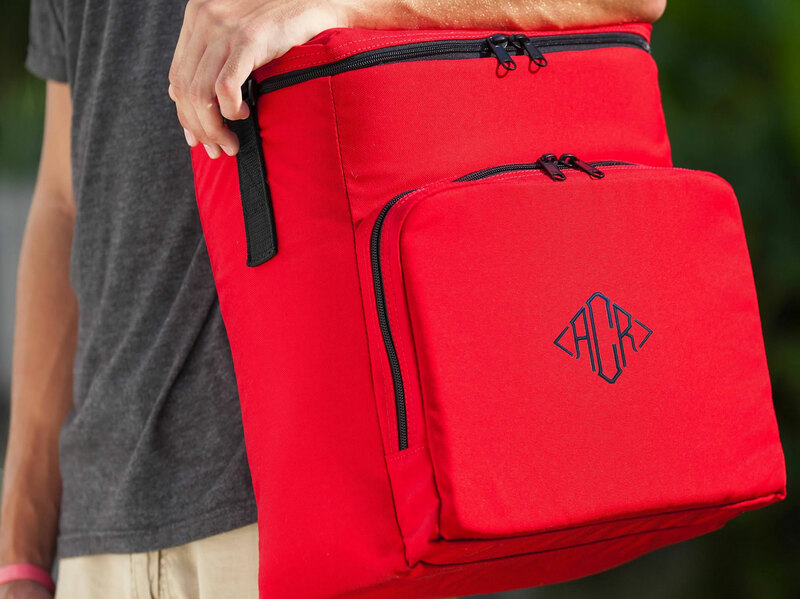 An adjustable strap allow for the cooler to be carried by hand or over the shoulder. 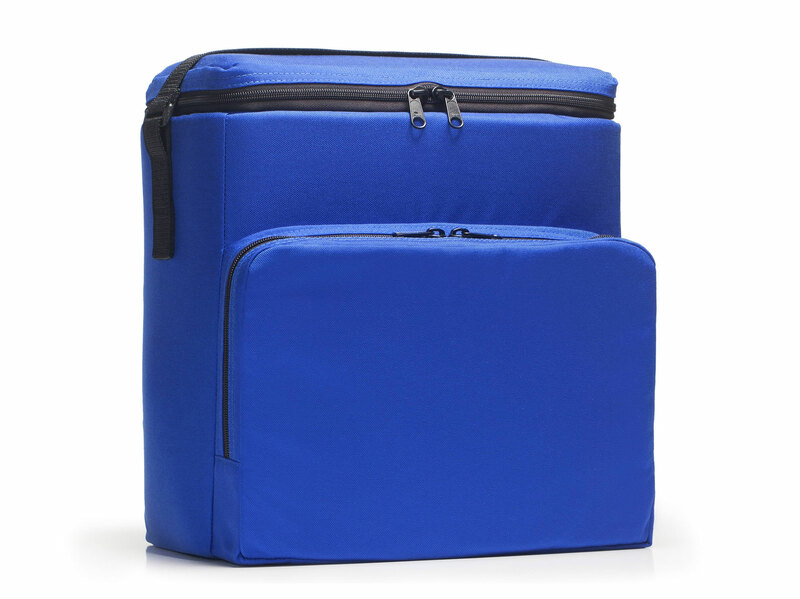 Fits in many places that will not accommodate rigid coolers. 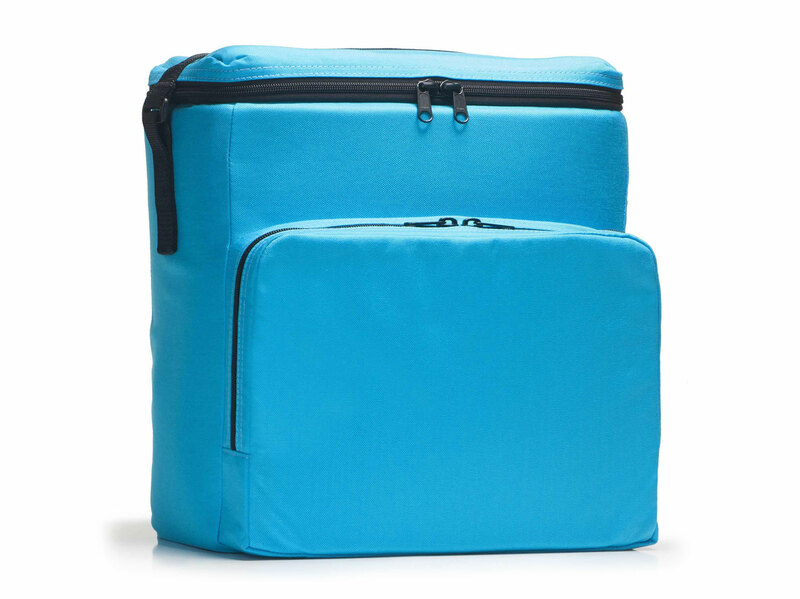 Large size is convenient for daylong events such as tailgating, beach excursions, fishing and hunting trips.